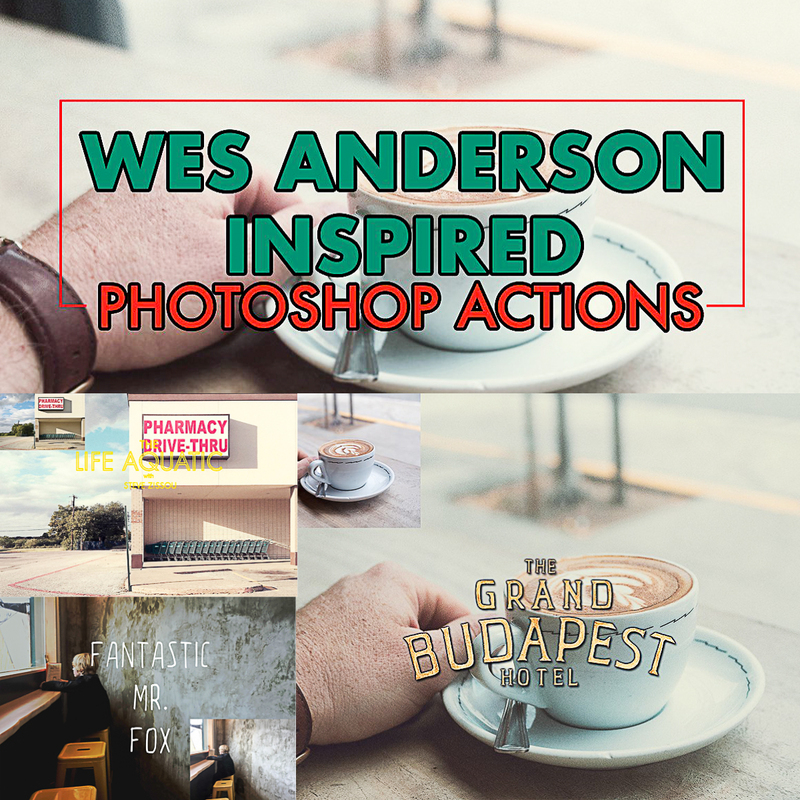 This set of Photoshop Action includes various Wes Anderson inspired effects in Adobe Photoshop. These creative filters are built to emulate film effects inspired by the film maker, Wes Anderson. Tags: action, effect, film, filter, inspiration, photography, photoshop, retro, wes anderson.